isang Seventoon at Imaginary Friends production. Urduja is the very first locally-made full-length Tagalog animated movie made by world-class Filipino animators. "‘There are talented Filipinos not only in Hollywood but in other parts of the world, and yet there’s no Filipino animated feature?’ The Filipino animators have never been given due recognition. 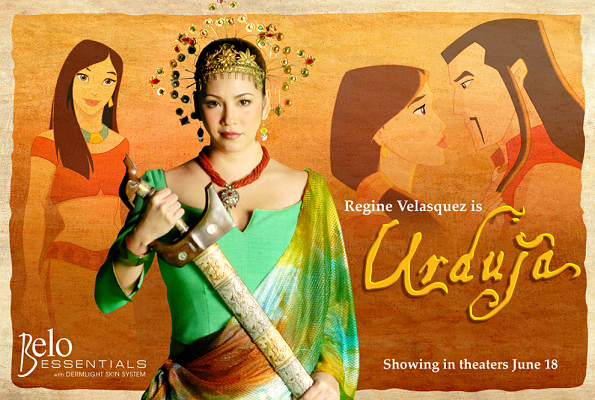 So I decided to produce Urduja both to fulfill my long-time dream and to call attention to Filipino animators. "